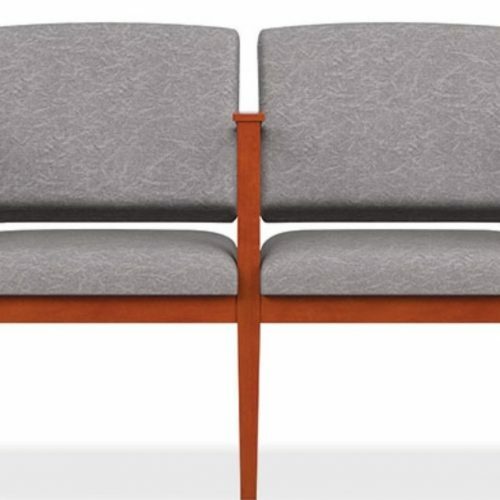 Is there anything worse than the stress felt by patients when walking into their dentist’s office or doctor’s office, wondering what’s going to happen next? 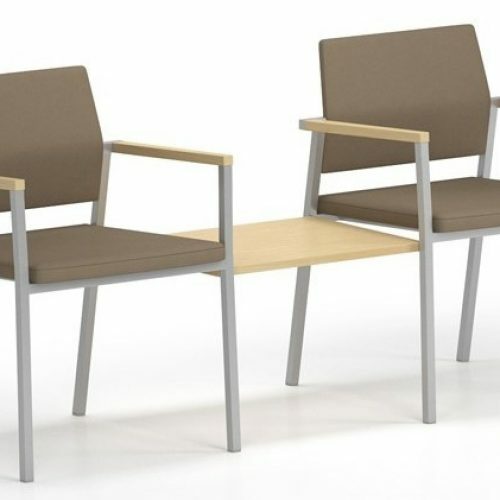 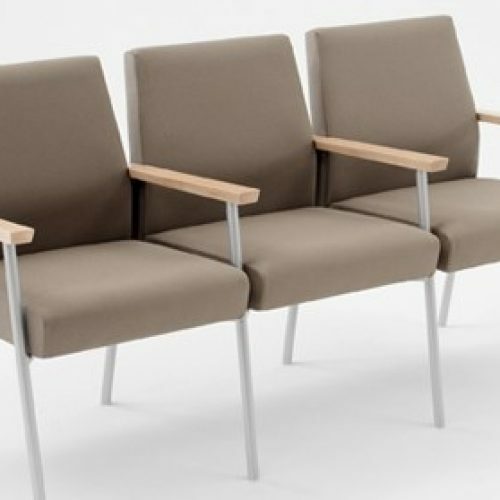 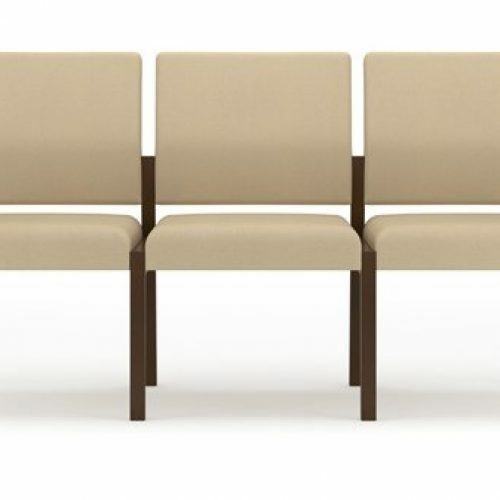 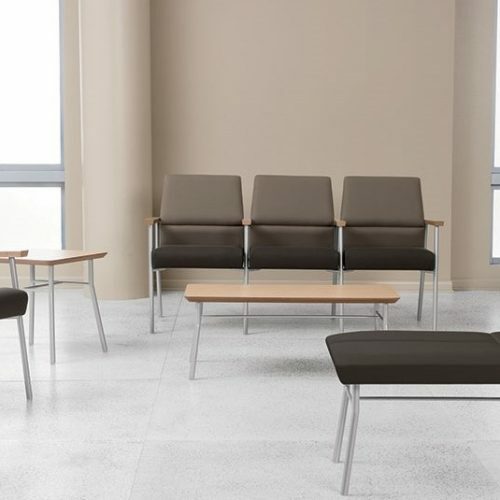 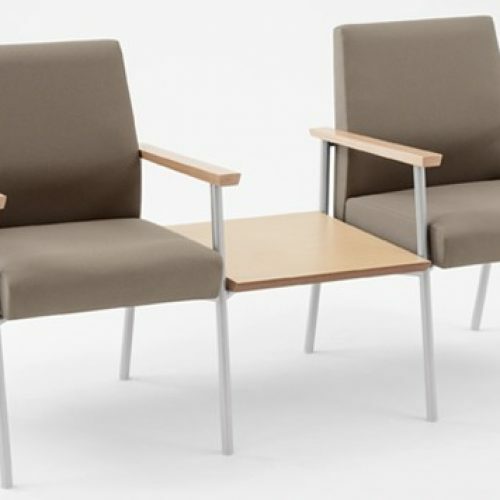 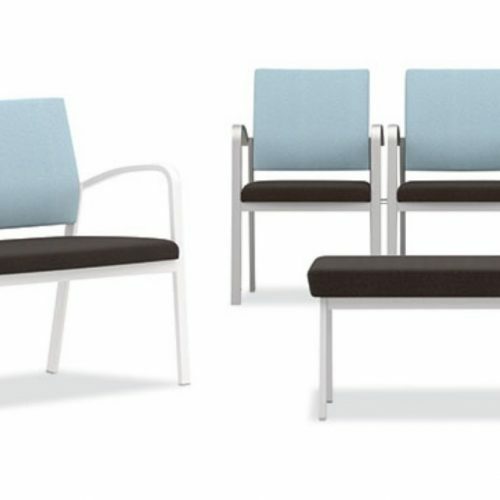 Now add to that a waiting area with the most uncomfortable chairs imaginable; skinny, square arms that leave marks in your forearms, seats with virtually no padding and you can feel the plywood under your posterior, chairs so narrow that you need a shoehorn to get into them? 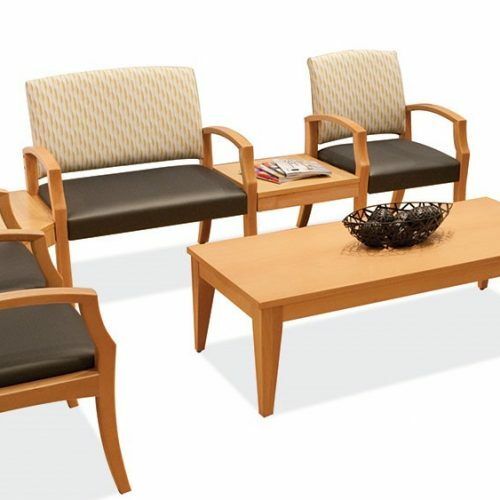 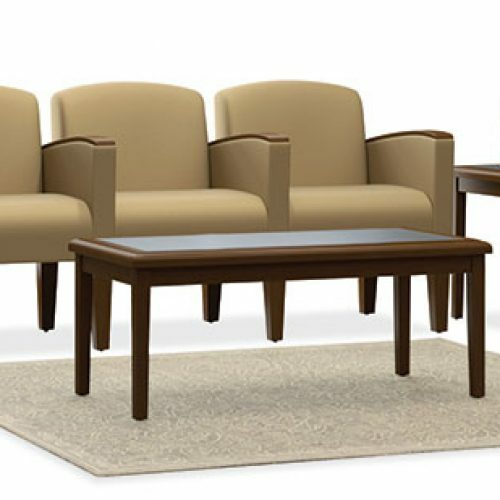 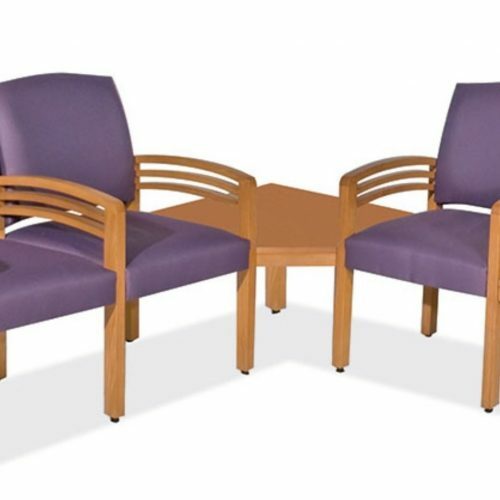 Cubicles Plus Office Furnishings has waiting room chairs that will make your patients forget about all that stress, if only for 1-2 minutes when they first settle into our comfortable waiting room chairs, which may also include bariatric chairs, antimicrobial vinyl selections, padded urethane skinned arms for durability and comfort, and other features to enhance your patient’s waiting room experience.